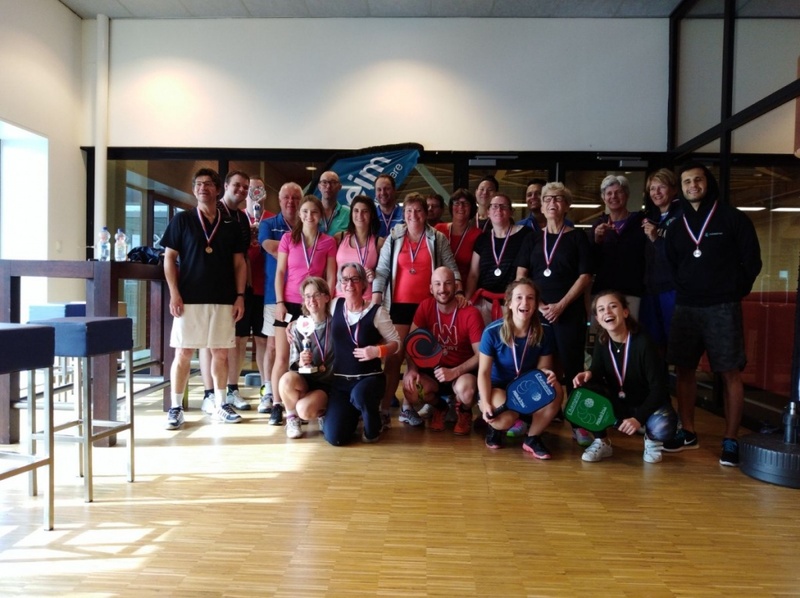 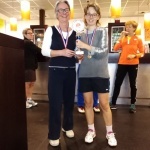 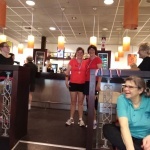 The Dutch Pickleball Championship was a great success! 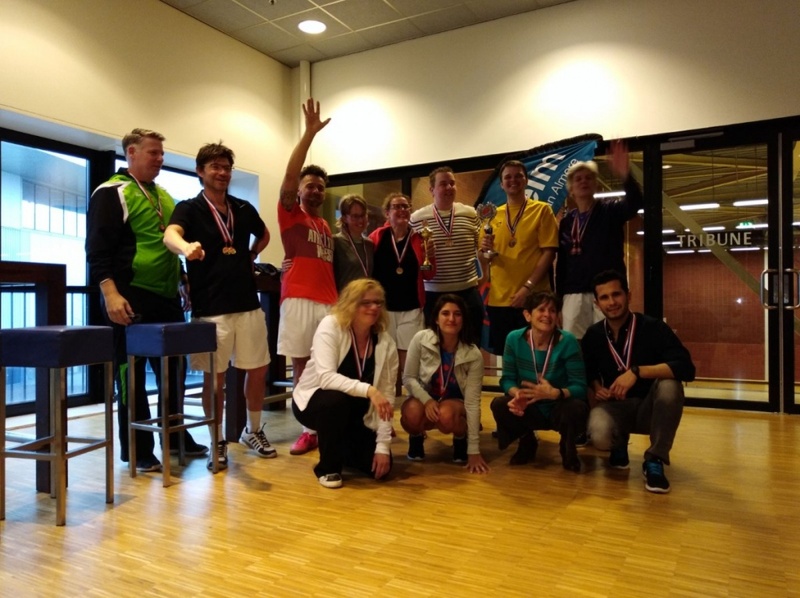 In the men’s and women’s doubles highest level the former champions continued their title but in the mixed doubles we have new champions! 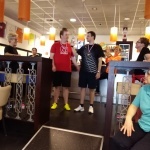 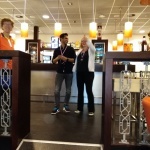 Rodrigo en Guyanne: zilver 2e klasse.